The Fund E-Z CRM product is a fund accounting application that is designed for the exclusive use of non-profit organizations. 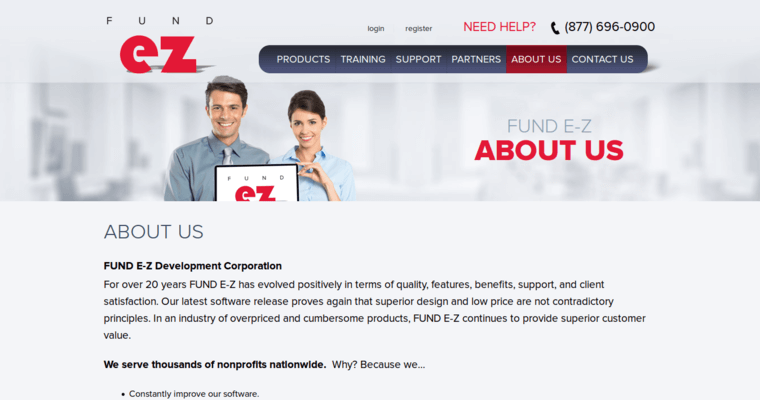 For longer than 20 years, the developers of Fund E-Z have pioneered new ways to automate, monitor and expedite non-profit functions. 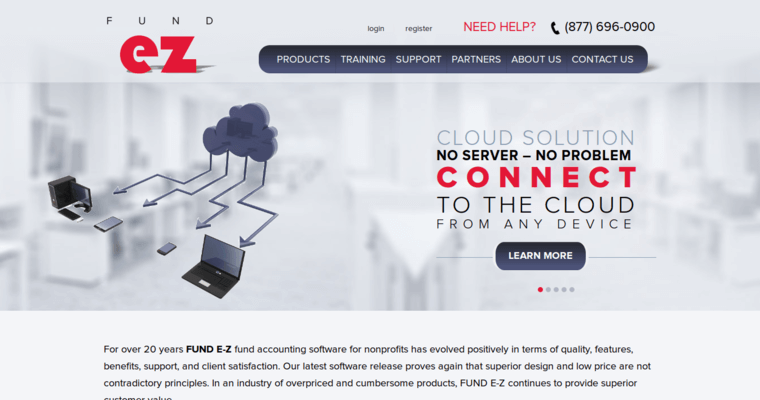 In addition to simple bookkeeping and scheduling features, Fund E-Z has a scalable design that helps organizations adapt to their roles. For example, the software has an expansion pack available that simplifies Medicaid and insurance billing. The fully-integrated accounting modules make fundraising easy without sacrificing accountability. What's even better is that the Fund E-Z CRM suite uses an intuitive interface, so staff members and volunteers can spend their time working rather than decoding complicated menus. Still, users aren't on their own. 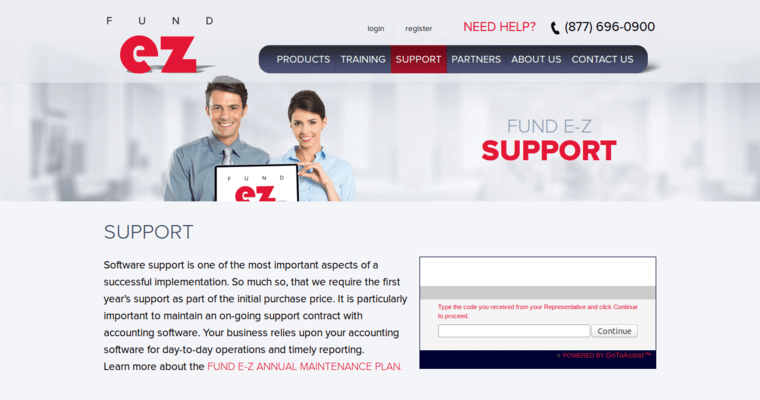 Fund E-Z has free live webinars that include live product demonstrations and user tutorials. Additionally, the full-featured lead and contact management system ensure that no opportunity gets ignored.